Looking for a More Inspired Morning Routine? If you’re like me, mornings can best be described as organized chaos. You’re trying to eat breakfast, chug a cup of coffee, answer e-mails, and more. If you’ve got kids, this process becomes at least ten times more hectic. Needless to say, a routine like this isn’t exactly zen, nor is it particularly inspiring. That’s why I’m always trying to improve my mornings, and love reading about how successful people begin their day. 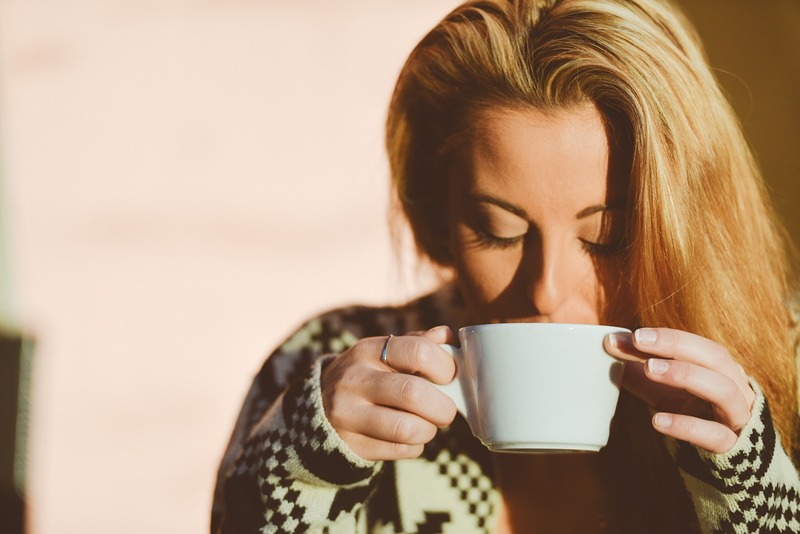 I recently read an article that gives some great insight about how people like fashion designer Tory Burch or president of Starbucks Michelle Gass start their mornings. For one thing, it seems like exercise is a common thread. From tennis to a brisk walk around the neighborhood, the women featured in the article all seem to agree that a workout before delving into the day is beneficial. The other thing I noticed was that these successful people aren’t hitting snooze 12 times and then racing out the door. They get up early and set aside time for meditation, reading, or catching up on e-mails. As much as I love to sleep in, it’s definitely something to consider. Life really does feel better when you’re not in fast forward mode as soon as your day starts. If you’re looking to make your mornings more peaceful, check out the article on how entrepreneurs and other famous people do it here.